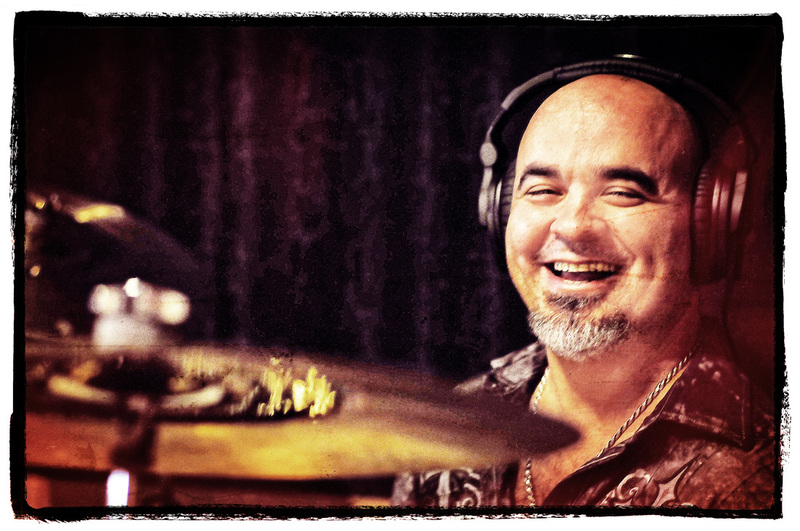 Drummer and multi-instrumentalist Raul Hernandez’s 30-year life in music has been something of an inner journey. Despite playing with acclaimed musicians, for Hernandez, the most meaningful aspect of his career has been the purity and joy of just making music. “If it has an honest lyric, and a good melody, I can put my flavor in it and something great can happen,” Hernandez says. It’s this dedication to an inward creative directive that’s enabled Hernandez to be both humble and confident when playing alongside iconic musicians and navigating the different pulses of rock, soul, blues, classic R&B, indie, and jazz. Hallmarks of Hernandez’s style are his sensitive approach to dynamics, his power and precision, and his soulful facility within a variety of world music contexts. His resume includes working with Etta James, Kansas, Bachman-Turner Overdrive, The Temptations, Chuck Berry, The Gin Blossoms, Los Harmonicos, Roger Layala, David Shelley, and, most importantly, Joey Gilmore. His tenure with Gilmore is his longest running gig and was his big break. In 2005, the Joey Gilmore Band was the winner of the International Blues Challenge in Memphis, Tennessee. It wouldn’t be until years later that Hernandez would score a career-making gig. At the time, he had a friend who worked in conjunction with the Hollywood Bandshell and he was hanging pre gig, watching blues icon Joey Gilmore rehearse his band when he noticed Gilmore was having trouble with his drummer who was under the influence and virtually unable to play. Hernandez offered to sit in with the band that night, and now, for over a decade, he has been an integral part of the Joey Gilmore Band. In addition to his accomplishments as a career drummer, Hernandez is also a solo artist who’s released three albums of spiritually tinged jazz in which he plays soprano sax and piano. “I love to create music that brings people peace and a good music message,” he says. 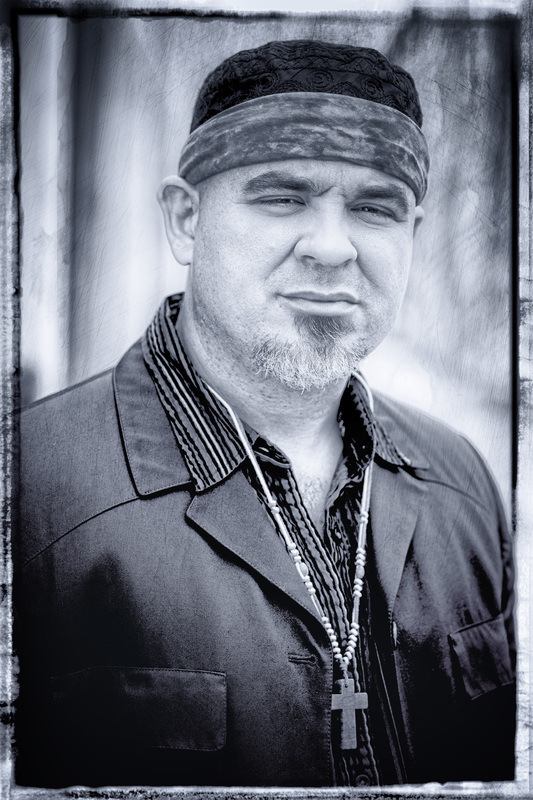 Hernandez is a foundational member of Dark Horse Flyer and enjoys the band’s camaraderie and quality musicianship. “The band feels like family, and I can really express myself within these great songs,” he says.